When Jaguar wasn’t exactly taking loads of risks. But hey, they’re pretty, so it works for me! Spotted these at the same shop I saw the Mk2 a few weeks ago. Cool place! 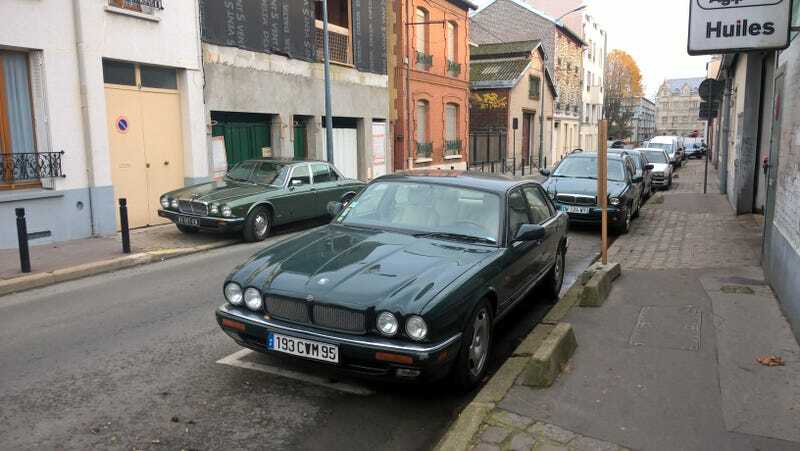 The Traversée de Paris is the best proof that everyone loves old cars, even in Paris!